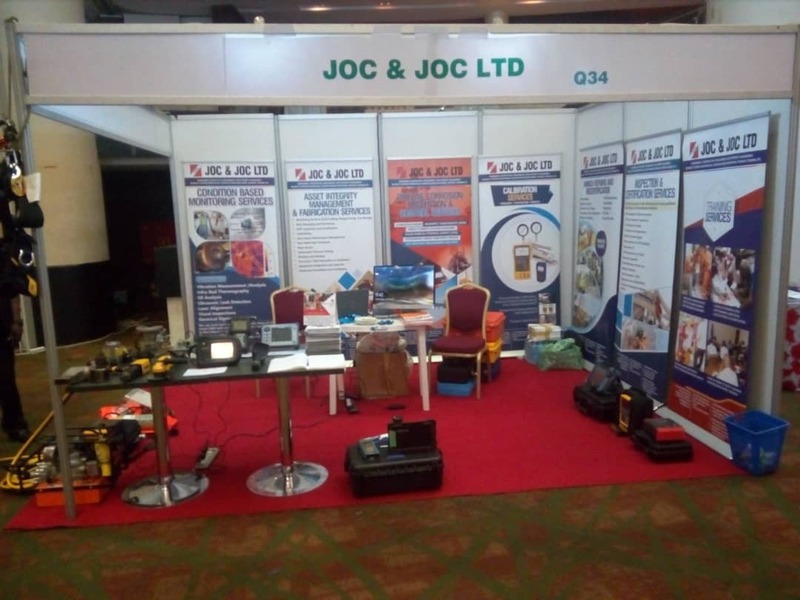 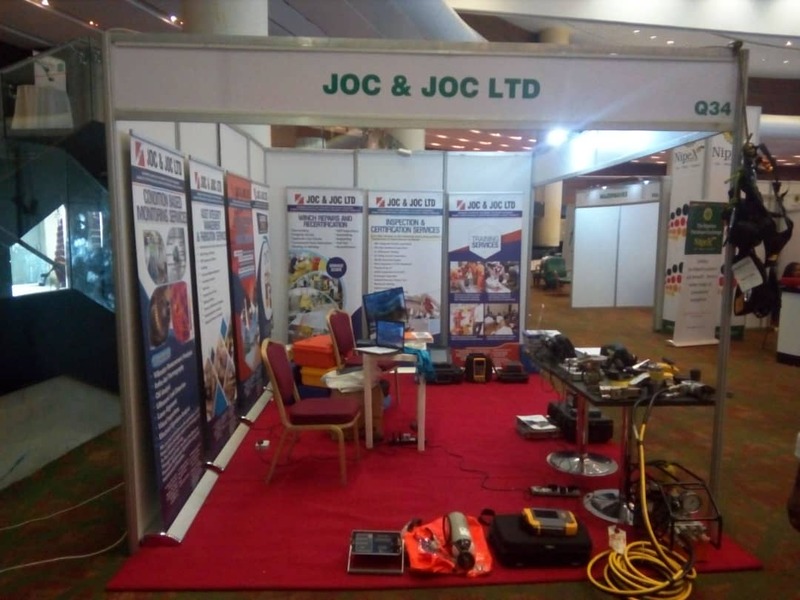 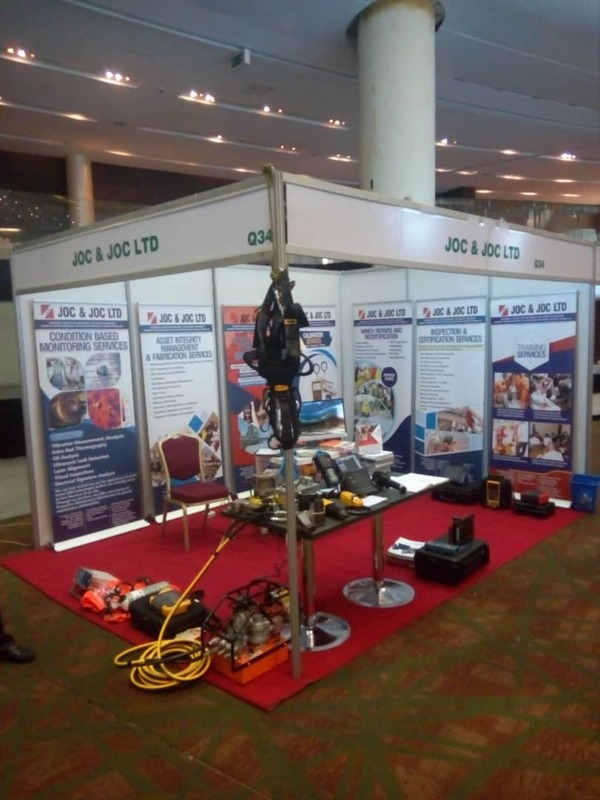 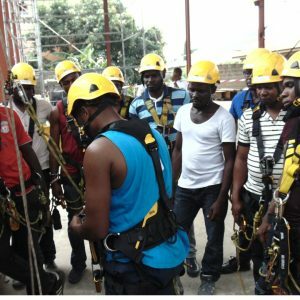 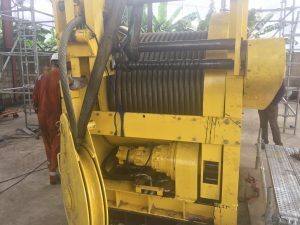 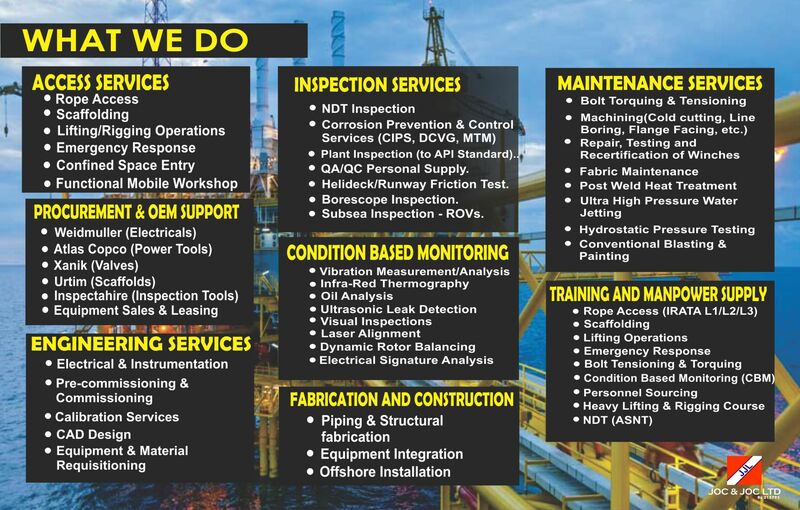 WAIPEC is Now the biggest industry event for the region, more than 300 companies with business interests throughout Nigeria and the West Africa region is taking part of the 3rd WAIPEC this 2019 and JOC & JOC LTD is a proud exhibitor in this year’s edition. 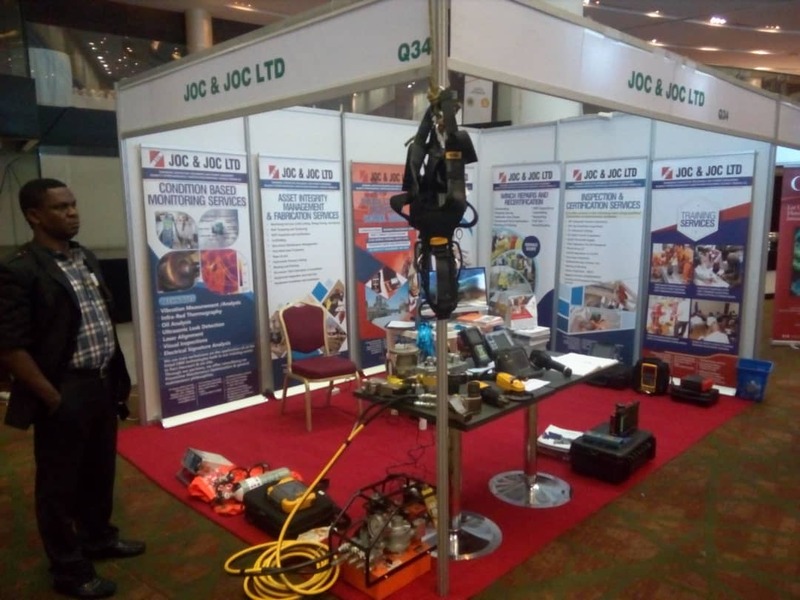 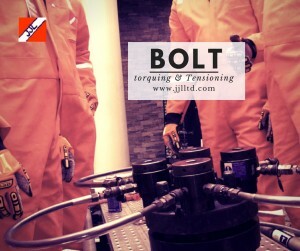 The world-class conference features 50 industry leaders and global experts on an insightful programme which which is being held (at the time of this writing) alongside the exhibition with 83 companies showcasing their products and services and generating meetings with thousands of invested industry professionals. 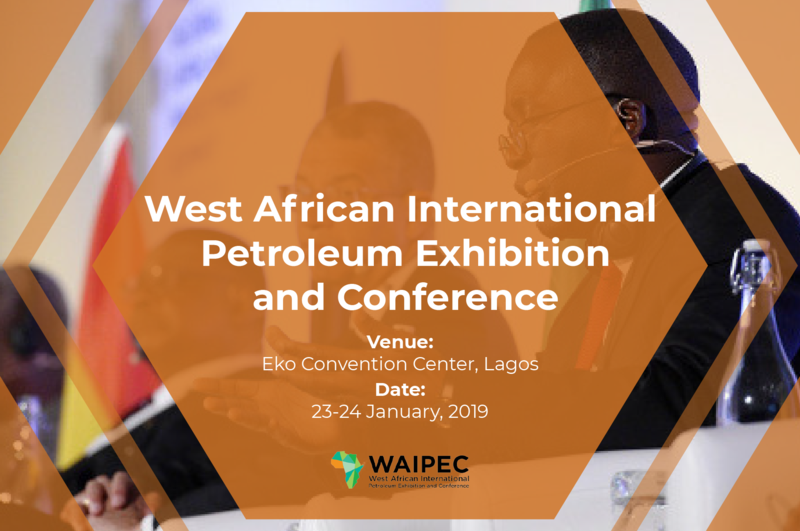 WAIPEC is Hosted by the Petroleum Technology Association of Nigeria (PETAN), the West African International Petroleum Exhibition and Conference (WAIPEC) stands as not only the largest event in the centre of Nigeria’s oil and gas hub, but also the only truly industry-led event, held in partnership with the country’s petroleum sector.